Olympic gold medallist Alistair Brownlee was the star guest at a reception hosted by Frogmore chief executive Paul White in London’s Cavendish Square on Monday night. 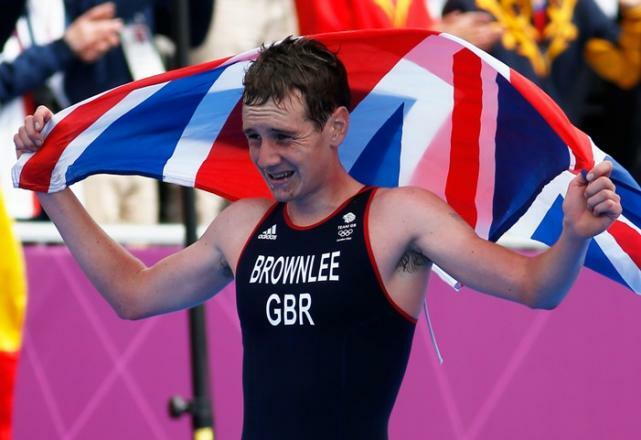 Brownlee won gold in the triathlon in this summer’s London games. He was introduced to White by Jones Lang LaSalle/Property Week Property Triathlon founder Richard Batten. 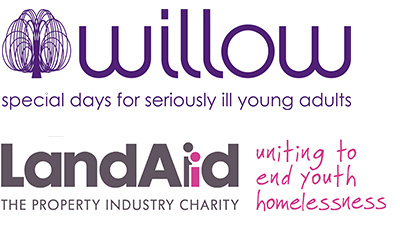 White presented Brownlee with a surprise £10,000 “bonus” for his “incredible effort”. Give us a lift: Olympic gold medallist Brownlee in Frogmore-branded taxi on Monday night. UK real estate fund manager Frogmore and restaurateur D&D London have reached practical completion of their South Place Hotel, the City of London’s first independent hotel, following a £50m build and fit-out. Located between Moorgate and Liverpool Street, the 75,800 sq ft hotel has 80 bedrooms, two restaurants, three bars and five private dining meeting rooms, and will open for business on 3 September. The meeting rooms in the hotel have been named after fictional spies, inspired by 49 Moorgate, a Soviet spy centre in the 1920s.The site of South Place Hotel, formerly comprising two office buildings, was bought by Frogmore in 2007 with the intention of developing new commercial space. Planning consent for a hotel was achieved following Frogmore’s decision to change its intended use due to the reduced activity in the central London office market. London’s hotel market has proved resilient despite the recent financial and economic difficulties, with hotels posting an annual RevPAR growth of 5.8% in the last five years, according to research by Jones Lang LaSalle Hotels. South Place Hotel has been designed by Allies and Morrison with interiors by Conran + Partners. “The race was unbelievable and the crowds were amazing,” he added. 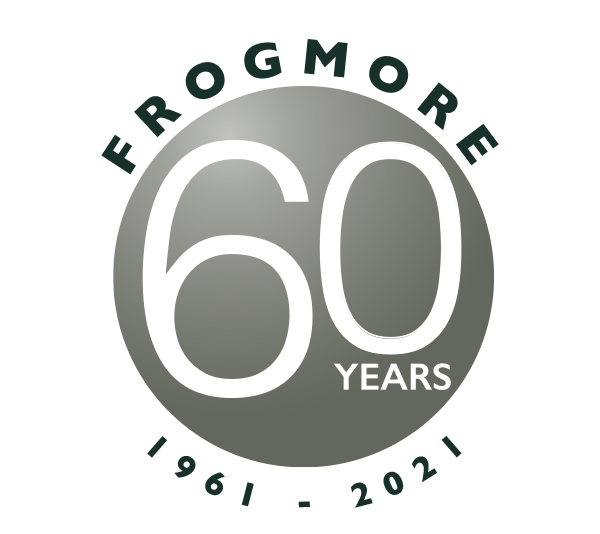 Flag Down The Frogmore Cab – And Win A Magnum Of Champagne! 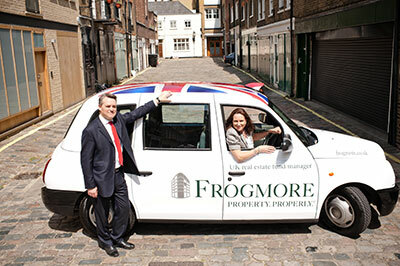 In an action packed summer for Londoners, Frogmore has joined the flag waving festivities with a personalised London taxi cab bearing the firm’s logo and a full size Union Flag on its roof. 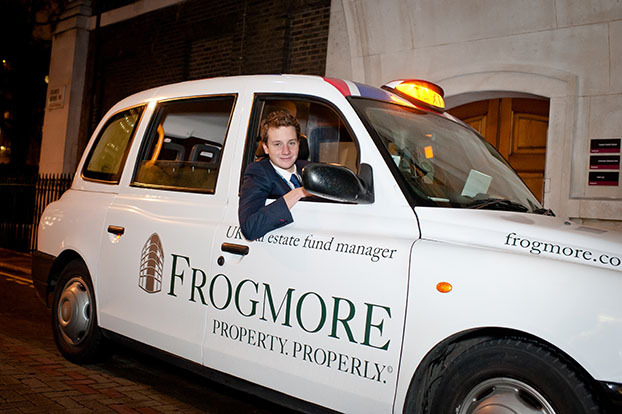 And for sharp shooting property professionals the company are offering a magnum of Champagne for the best photo of the Frogmore cab caught in action in the West End. Entries, together with your name, company and telephone number, should be emailed to pictures@frogmoretaxi.co.uk before 31 July 2012. In an action packed summer for Londoners, Frogmore has joined the festivities with a personalised London taxi cab bearing the firm’s logo and a full size Union Flag on its roof. 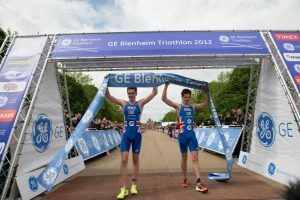 Alistair Brownlee’s Olympic selection has also been confirmed.